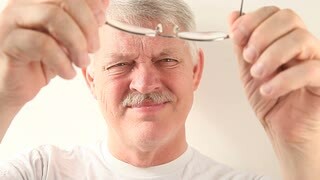 Cataracts are the leading cause of blindness in the world today with an estimated 17 million people blind in both eyes. Sadly, not everyone suffering from blindness caused by cataracts has access to a healthcare system which can provide government funded surgery to cure them of this debilitating disease. We want to tell you about the 3 primary types of age-related cataracts and related symptoms. Hopefully, this information will help you recognise early signs and prompt you to get an eye health check by your Optometrist or nearest eye health provider. 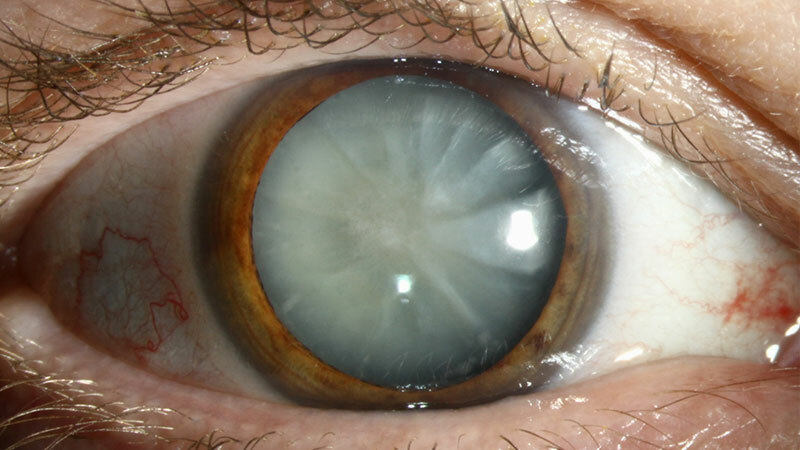 A nuclear sclerotic cataract is when there is a hardening and yellowing in the centre (nucleus) of the natural lens which sits just behind the iris inside of the eye. A nuclear sclerotic cataract progresses slowly and may require many years of gradual development before it begins to affect vision. If left untreated, can cause blindness. A cortical cataract is characterized by white, wedge-like opacities that start on the outer edges of the lens and work their way to the centre having the appearance of a wheel spoke or star like pattern. This type of cataract occurs in the lens cortex, which is the part of the lens that surrounds the central nucleus. People with diabetes are most likely to be effected by this type of cataract. Posterior subcapsular cataracts begin as a small, cloudy or opaque area on the back, or posterior, of the lens. People with diabetes or those taking a high dosage of steroids are likely to develop a posterior subcapsular cataract. Extreme nearsightedness, and/or retinitis pigmentosa may develop this type of cataract. Subcapsular cataracts can develop rapidly and symptoms can become noticeable within months. Treatment for cataracts is to remove the affected lens and replace it with an artificial lens. Modern artificial lenses and varied ocular arrangements mean that you might not require glasses at all after surgery! 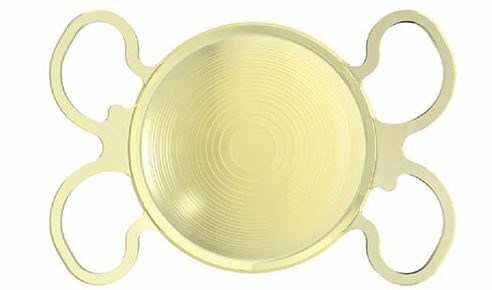 The most popular advancement in intraocular lenses is a trifocal lens. Bausch+Lomb have created the FineVision Trifocal lens which has given the best visual results according to Ophthalmologist, Dr Graham Furness. They allow the patient to experience fantastic distance, intermediate and near vision and unlikely to require glasses after surgery (suitability to be confirmed at consultation).